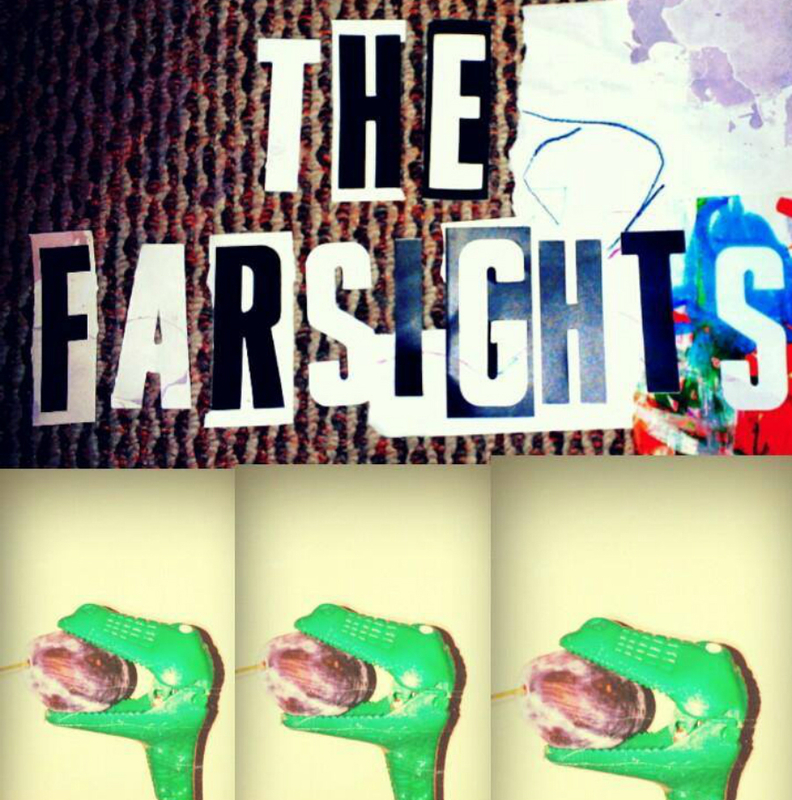 The Farsights are a trio of four-eyed kids from three different musical backgrounds. Frontman, Phil has spent years playing acoustic folk rock with a focus on storytelling. 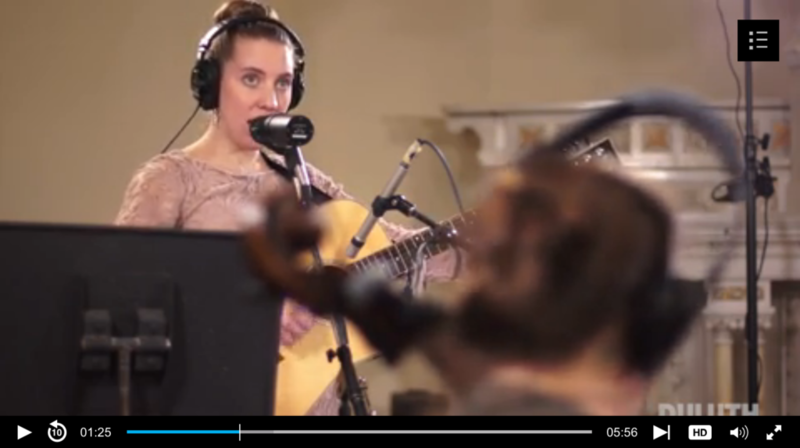 Bassist, Brynn, is an accomplished jazz guitarist. Drummer, Ryan, has sharpened his teeth on punk and psych rock. All of these influences shine through on stage and now on tape!